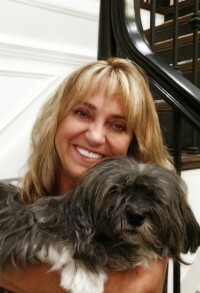 Looking for the perfect floor plan for the multi-generational lifestyle? THIS IS IT! 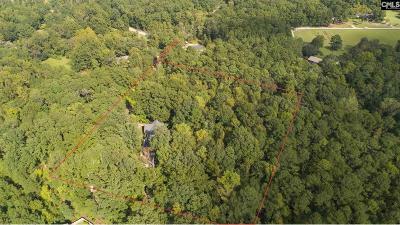 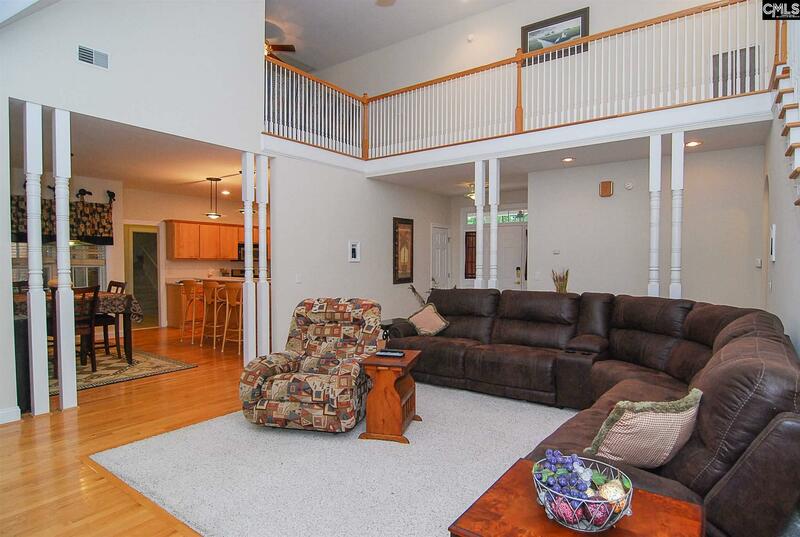 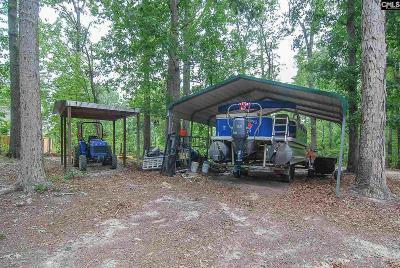 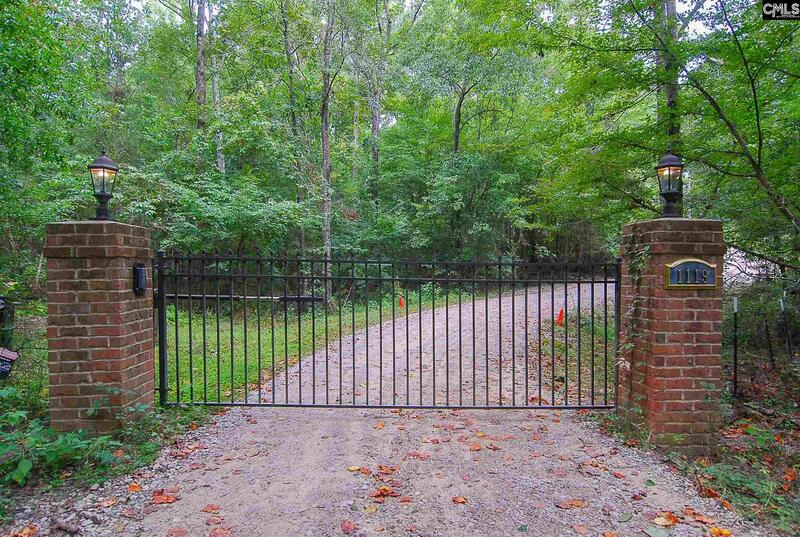 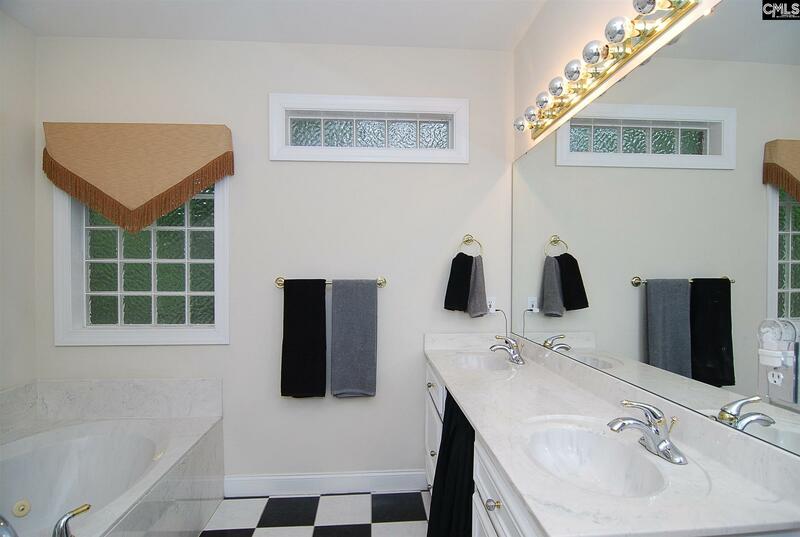 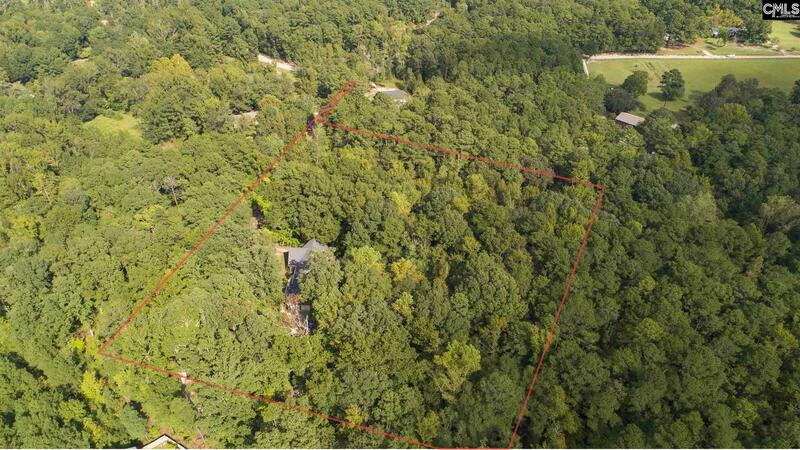 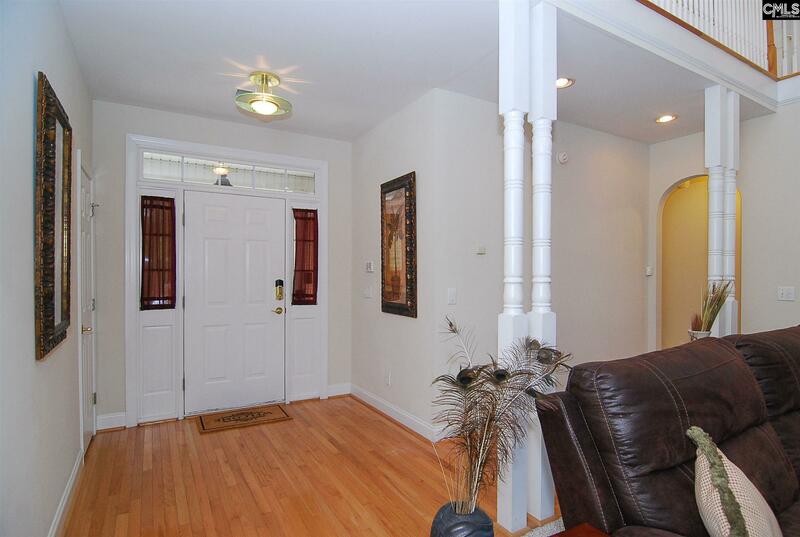 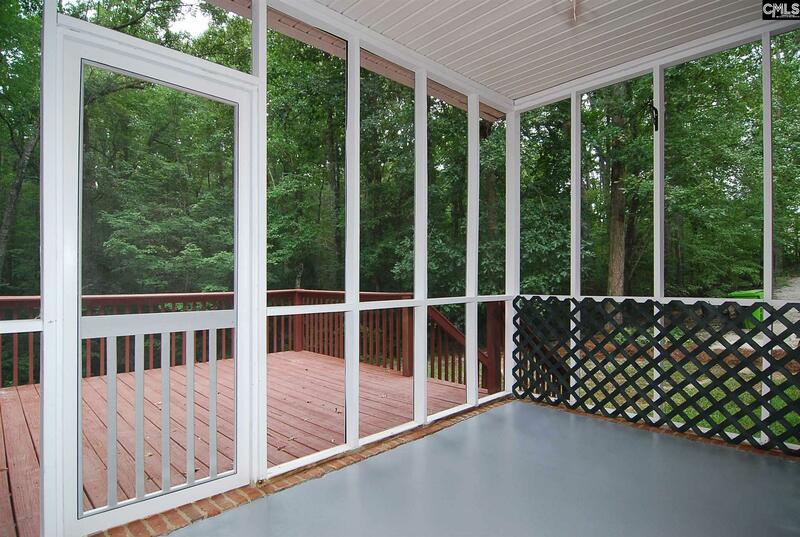 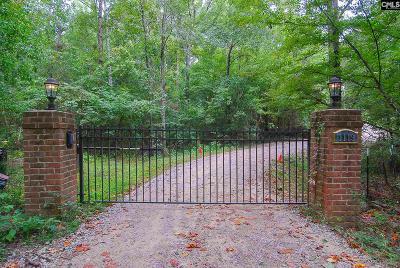 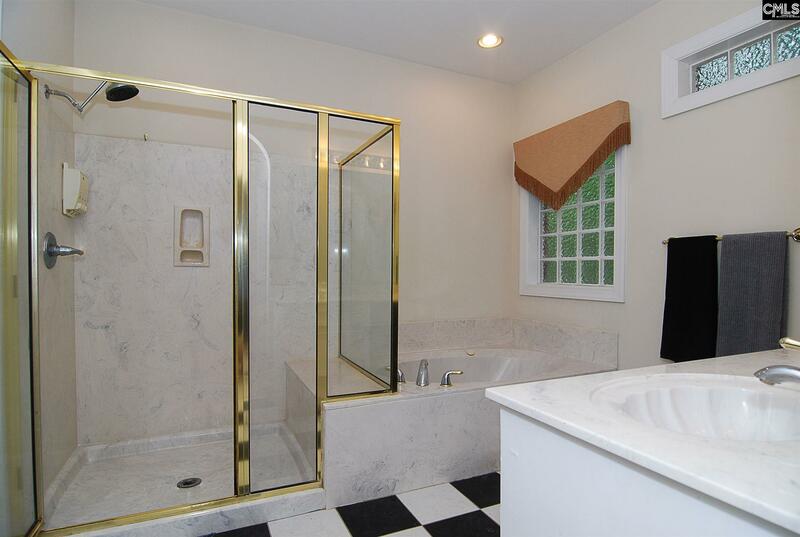 Enjoy your private heavily-wooded completely fenced 5 acres, with electric gate system at private driveway! 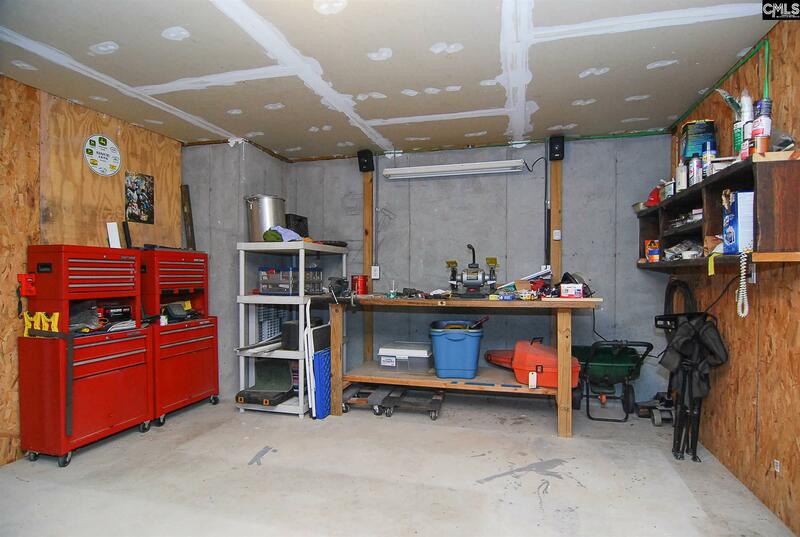 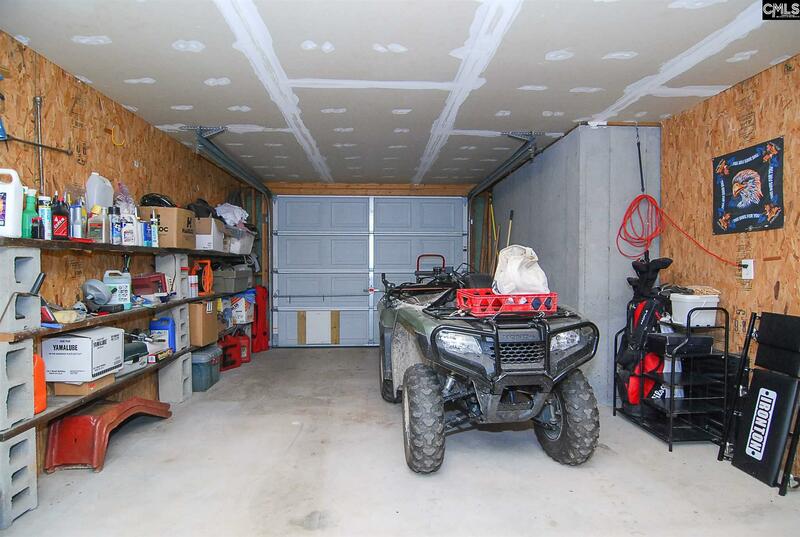 NO HOA- bring your toys, ATV's, RV's Boat's - are welcome here! 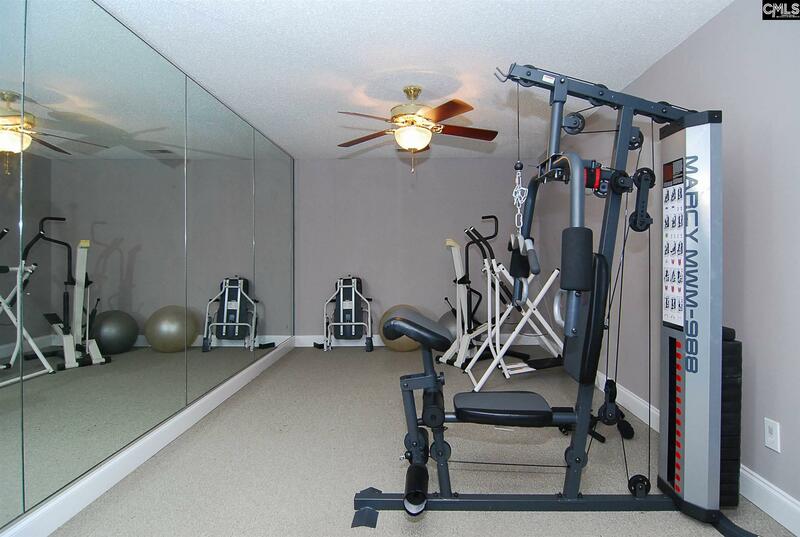 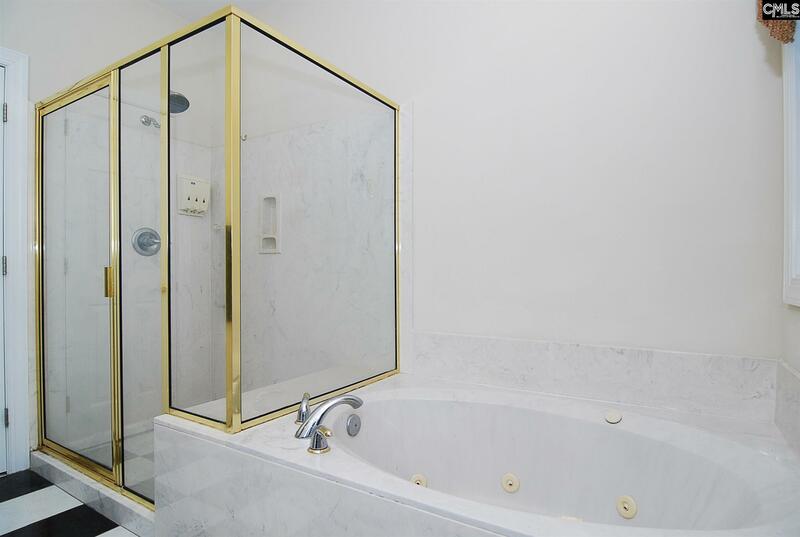 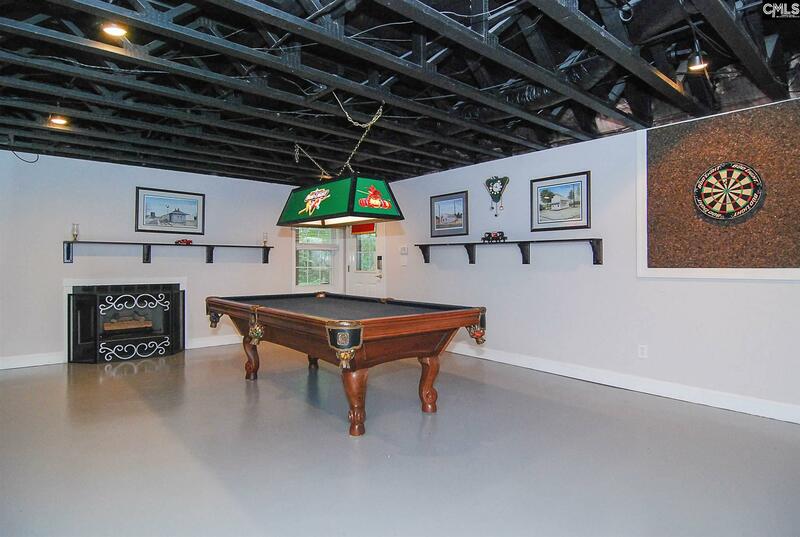 Over 4500sqft, 5 BD/3 Full & 2 Â½ baths, FROG, finished basement includes game room w/pool table, wet bar, in-house gym, 12 x 27 Wkshop, tornado (safe) room and more! 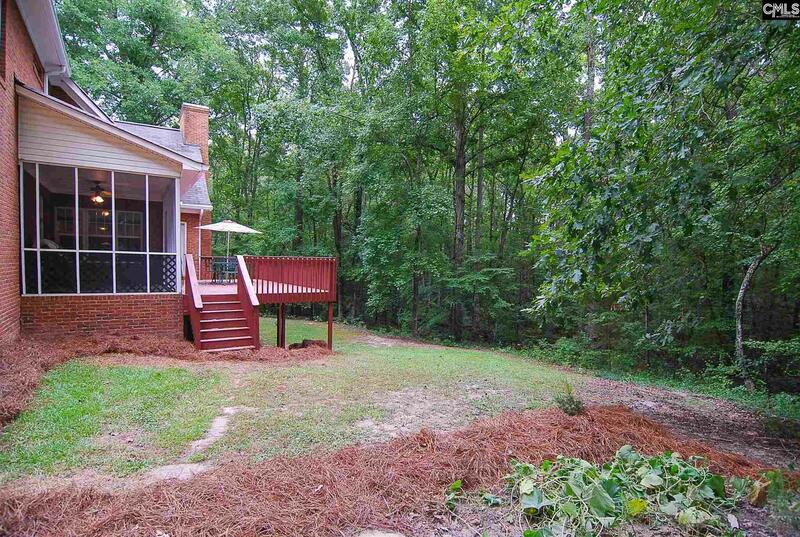 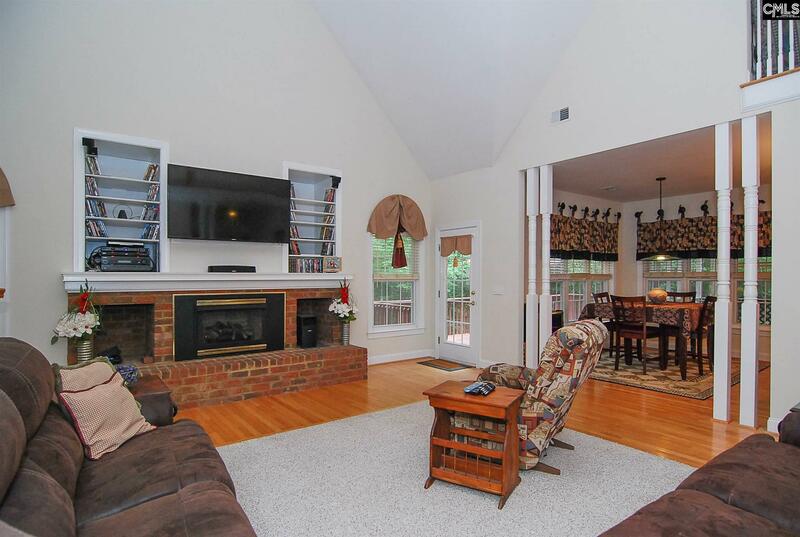 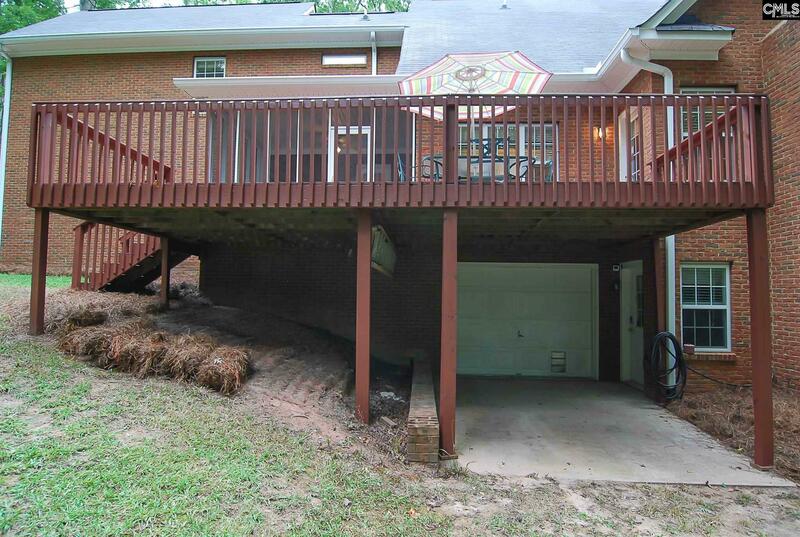 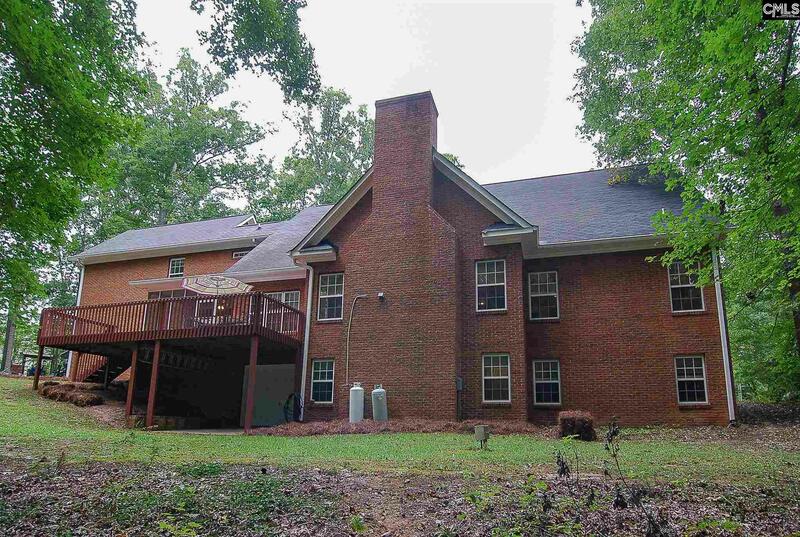 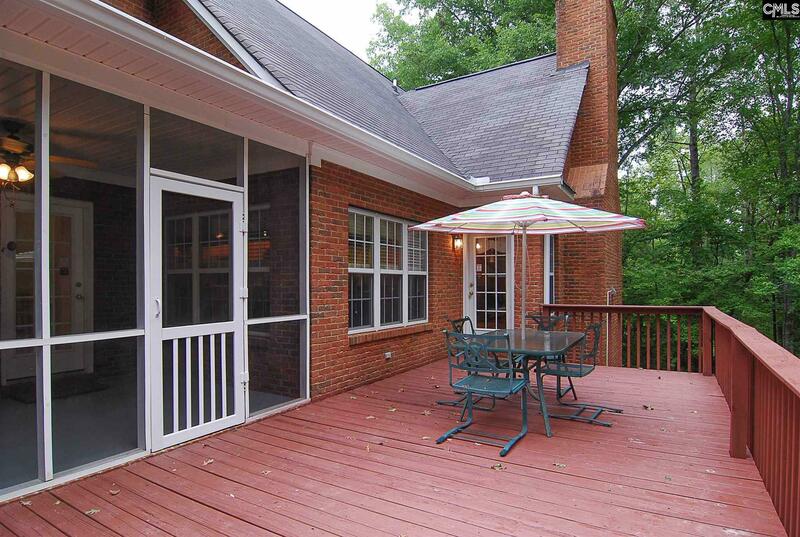 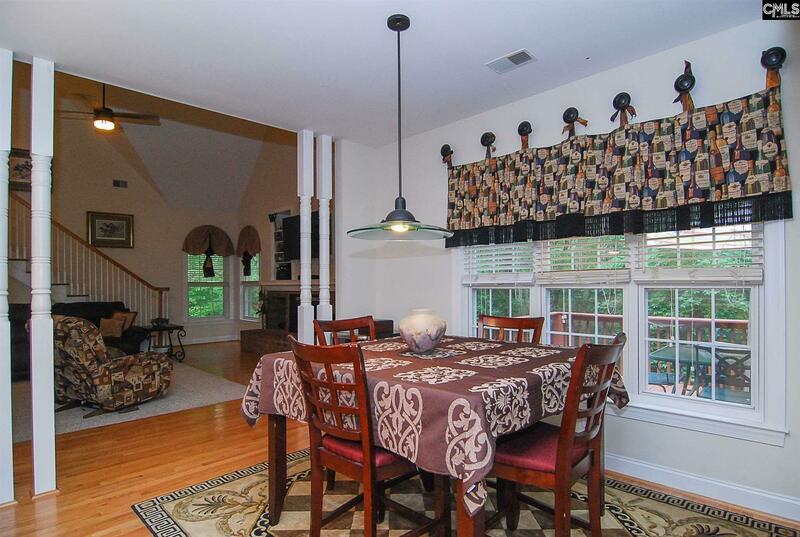 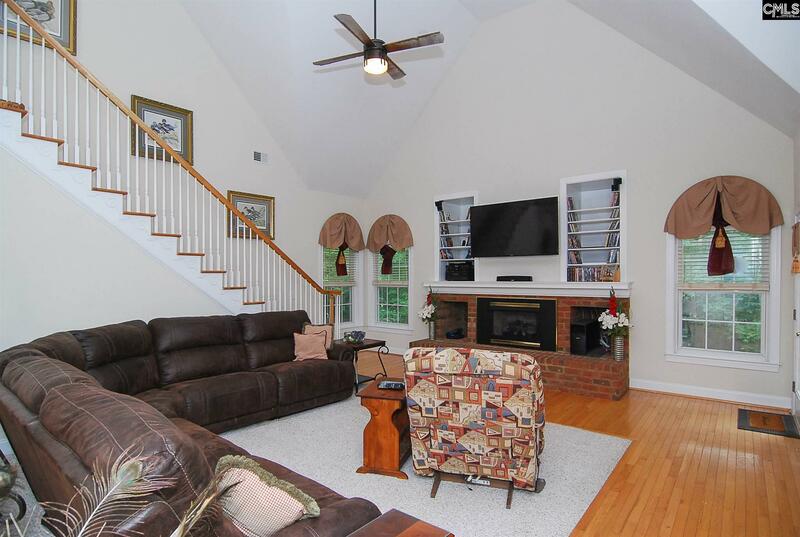 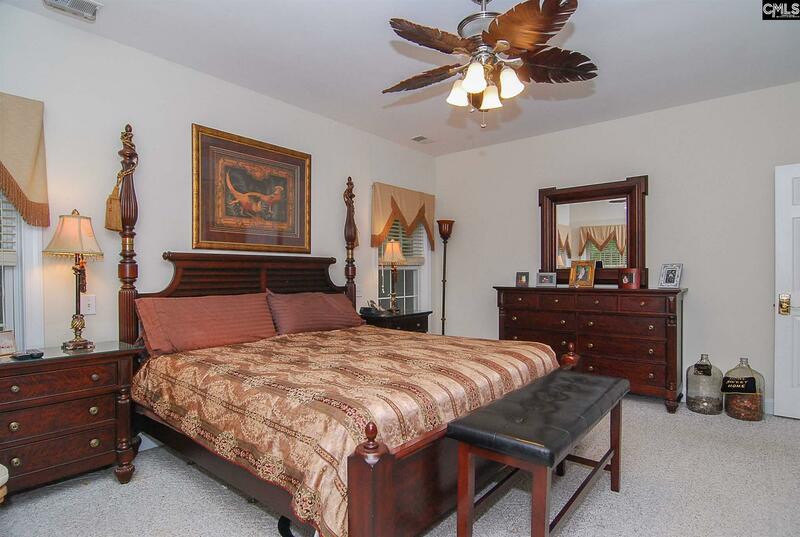 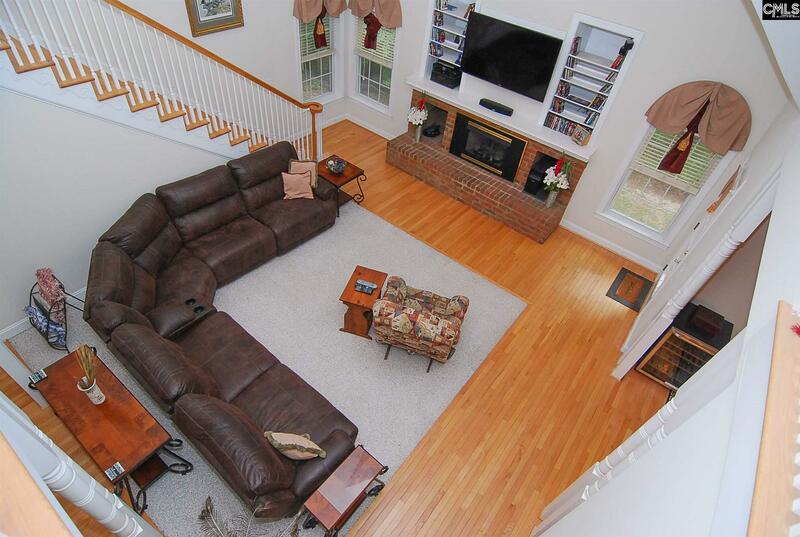 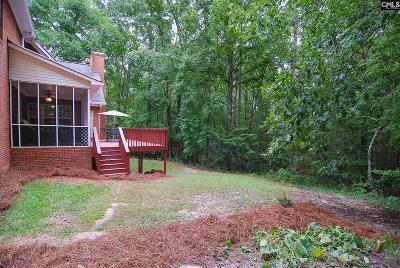 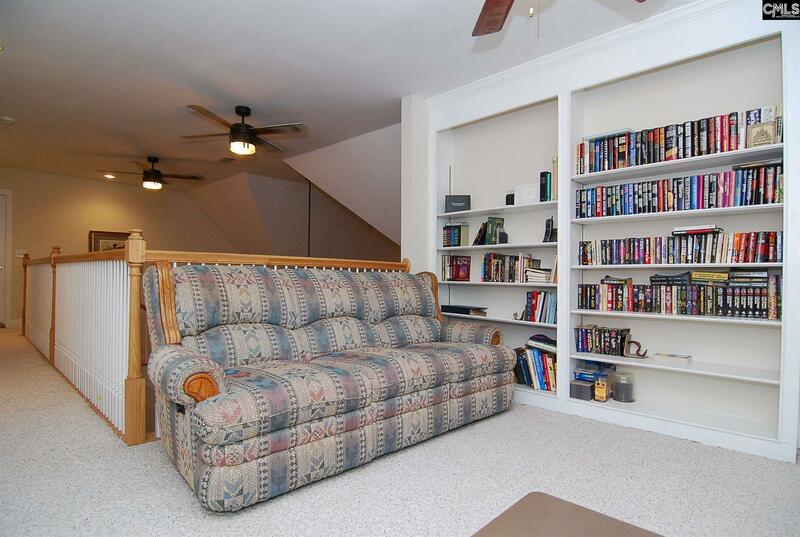 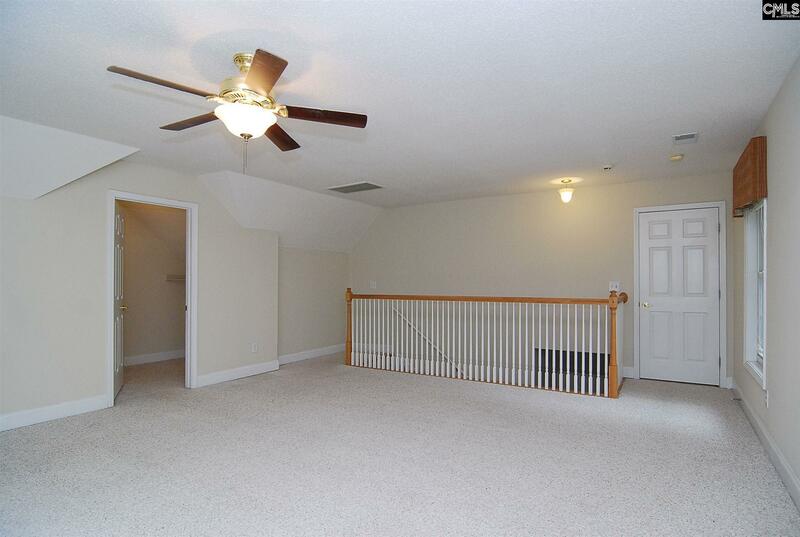 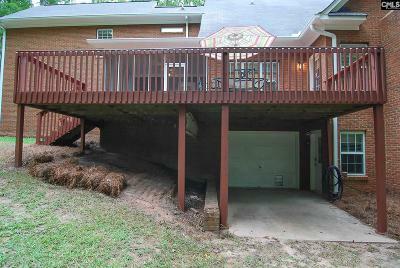 This custom all brick home with basement is nestled on 5 wooded acres in Blythewood. 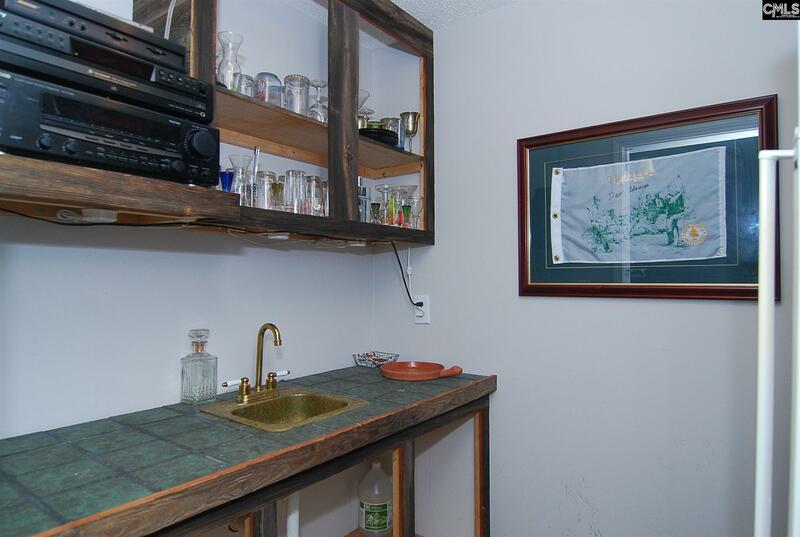 Chef's kitchen with custom cabinets, including pull out storage drawers. 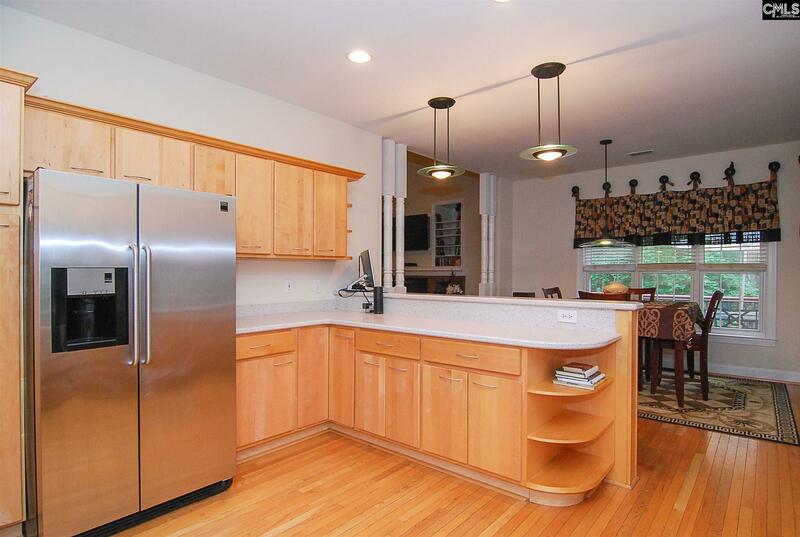 Solid surface counter tops, custom pantry with roll out shelving, stainless steel Frigidaire Gallery appliances including refrigerator finish off this space! 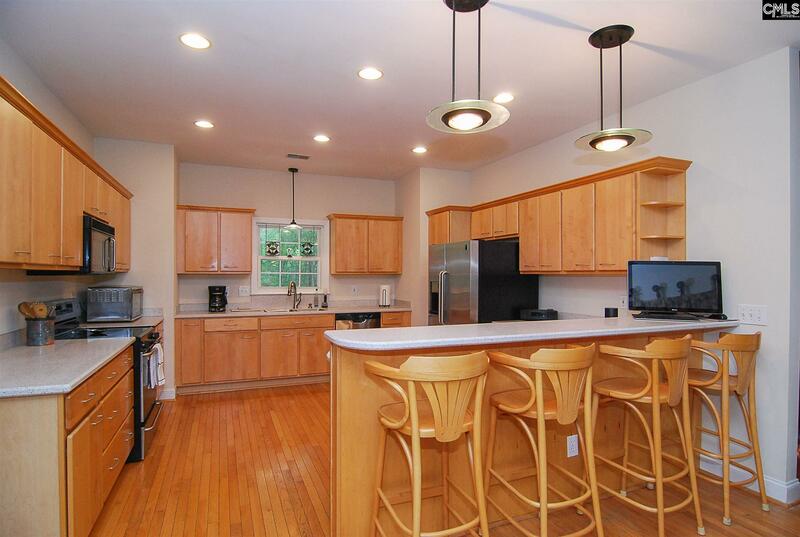 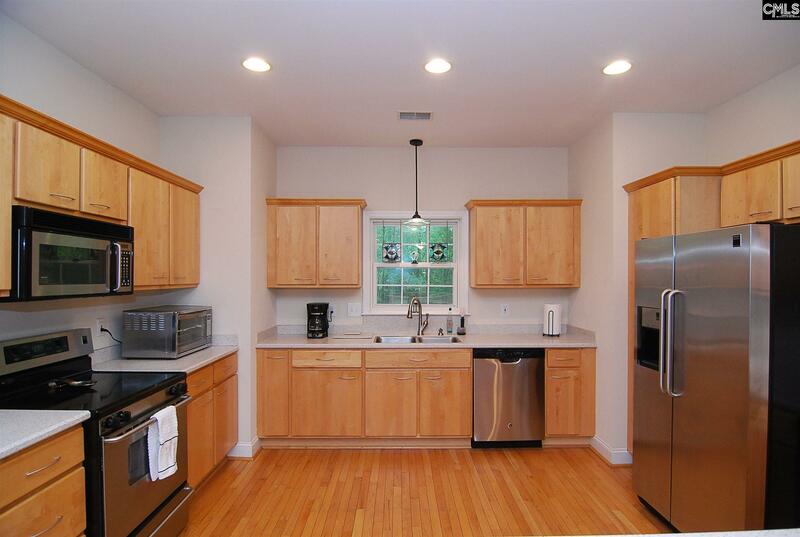 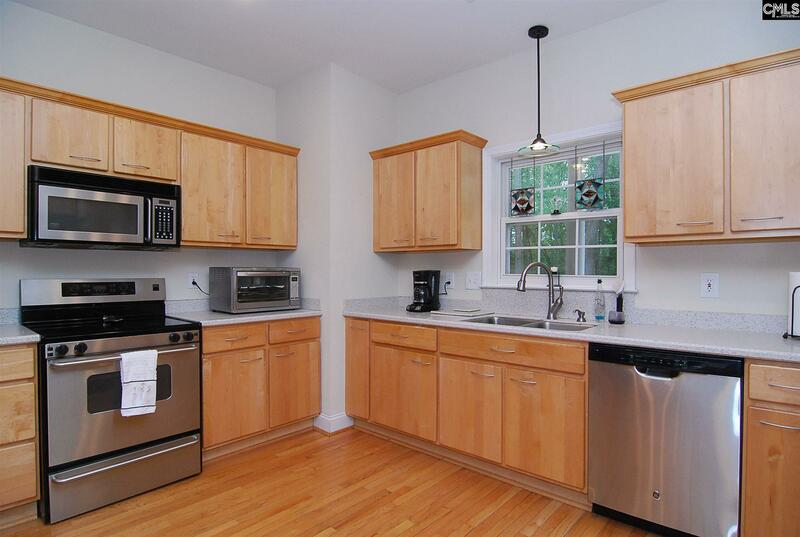 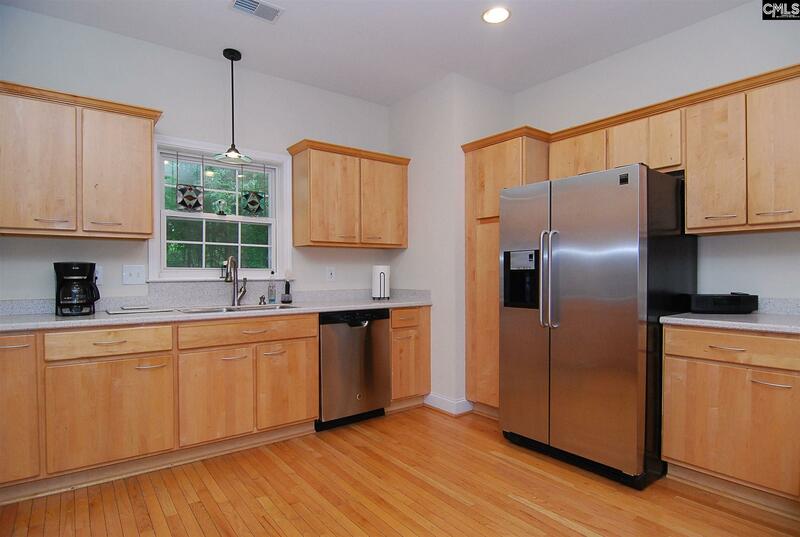 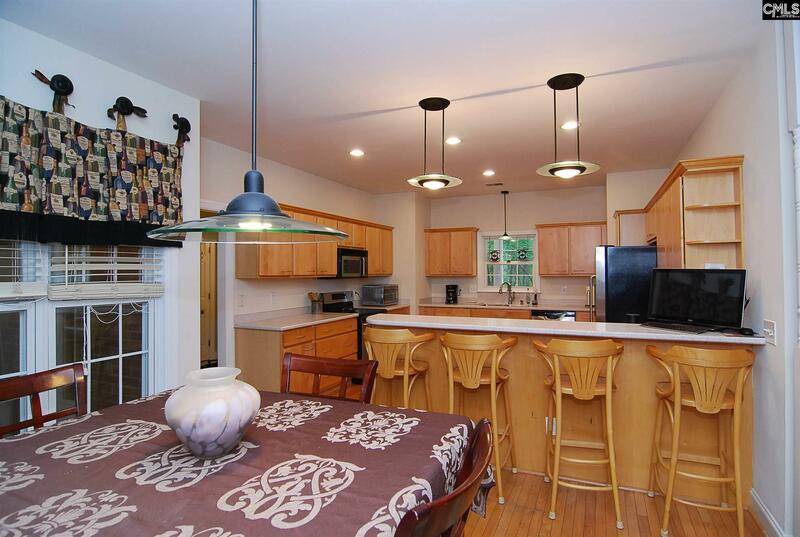 Kitchen is open to breakfast area and great room. 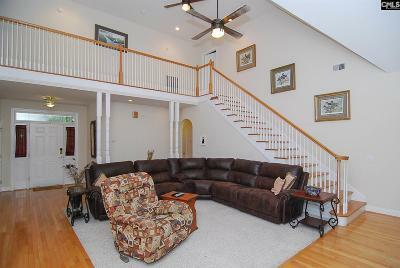 Nexia Home Automation system with electronic door locks and interior & exterior lighting control access via smart phone. Vaulted great room with Â¾ tongue and groove hardwood floors, entertainment center, gas log fireplace and 5.1 Surround sound pre-wire. 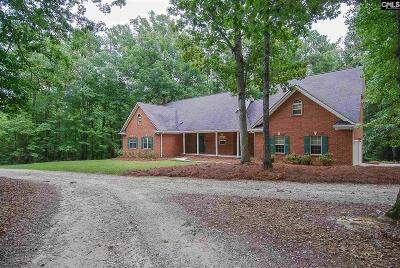 Over 500sqft unfinished walk in attic space (can be finished), screen porch, oversized deck, whole house filtration system, 20 x 18 boat shed, 12 x 8 tractor shed, dog kennel with cedar dog house and 1 Year Home Protection Plan are just a few added features to this Dream Home!